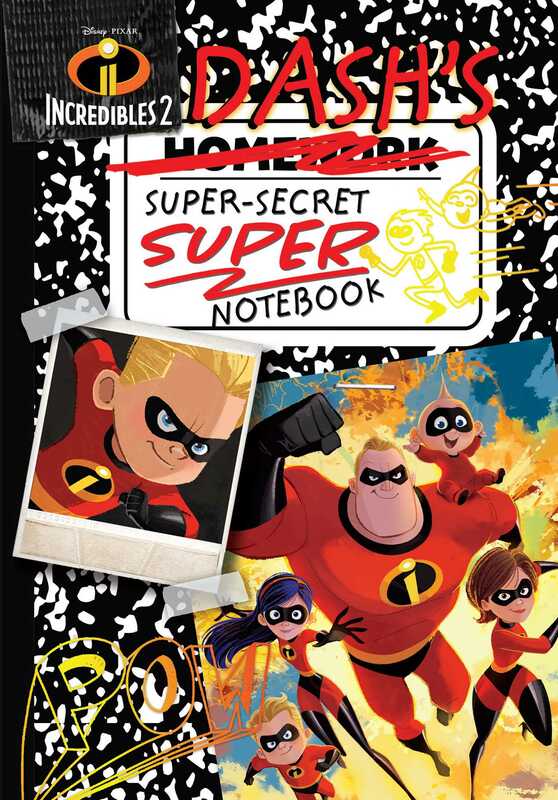 Experience Incredibles 2 from the perspective of speed-demon Dash in this hilarious retelling! Experience Incredibles 2 from the perspective of speed-demon Dash in this hilarious movie retelling. Become a part of this super adventure with interactive lift-the-flaps, gatefolds, and Dash’s doodles throughout! Landry Q. Walker is a New York Times bestselling author of comics and books. His work includes Star Wars stories, Batman, and Supergirl comics, and the Project Terra series of novels. He even co-created a Saturday morning cartoon called Scary Larry. He likes castles and robots and also pop-tarts. Most days, he hangs out with his wife and his cats and pushes buttons on a keyboard until stories somehow happen.